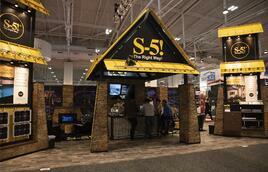 As for S-5!®, who once again attended, we were genuinely pleased by the attendance and professionalism of the show. This year, IRE was held at Music City Center located in the heart of downtown Nashville. Centrally located within walking distance to live entertainment and an endless array of restaurants and nightlife, it made for excellent post-show outings. According to IRE, 14,295 professionals were in attendance over the three-day show. Both residential and commercial segments were represented, and there were 497 companies who exhibited. “The IRE of 2019 in Nashville certainly did not disappoint! The crowd numbered over 14,000 and the S-5! Booth was buzzing like a bee-hive. Although we had at least 10 staff members on hand to answer questions and show off our new (and existing) products, there were days I never had time to stop and eat a burger. 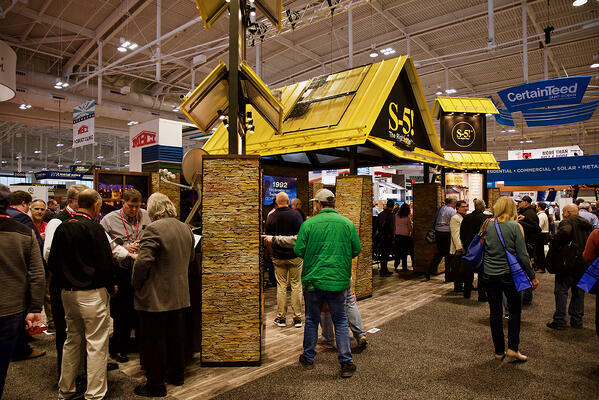 S-5!® Metal Roof Innovations, Ltd.
“I was extremely impressed with the foot traffic at the show and the quantity of solid leads that stopped by the booth. “When you go to the shows, you correlate show success with location. Often times we assume the “Vegas shows” will be the good ones. This year in Nashville it had the feel of one of these “Vegas shows” with a Nashville flavor. It seems like the aptitude of the attendees as it relates to metal roofing increases every year. This year was no exception. Many of the folks that came by our booth were there taking classes as well, which is nice to see that they are still hungry and the educational opportunities that are available with the event are relevant. 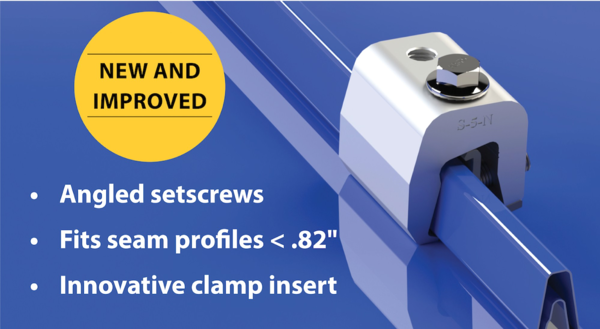 We’re busily innovating new products to showcase at the next International Roofing Expo. 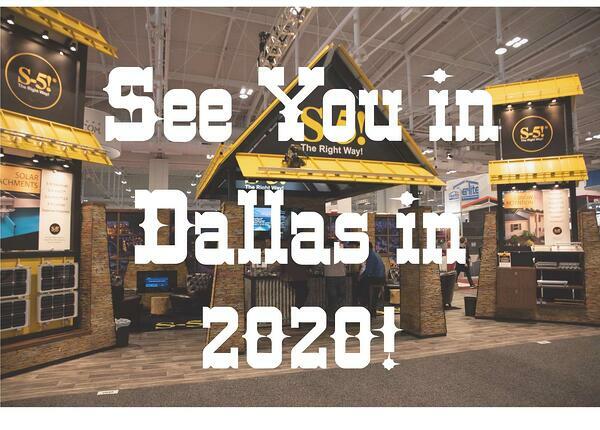 See you in Dallas! The show will be held Tuesday, February 4 – Thursday, February 6, 2020. 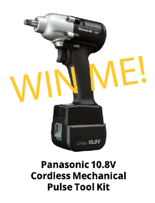 Enter for your chance to win a Panasonic 10.8V Mechanical Pulse Tool!